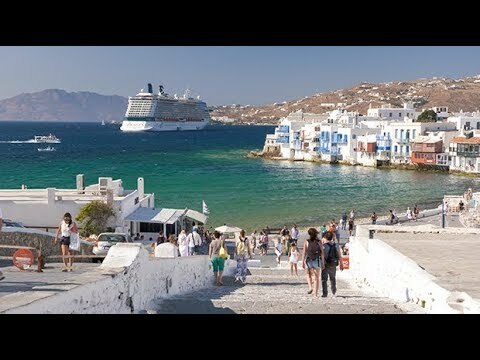 Check your local public television station for this new Rick Steves’ Europe episode or watch it on https://www.ricksteves.com/watch-read-listen/video/tv-show/greek-island We’ll island-hop through the Aegean, sampling three classic Greek getaways — Santorini, Mykonos, and Rhodes — and basking in their dramatic beauty. We’ll tour ancient ruins, trace the vestiges of the Crusaders, sample rustic cuisine, savor classic Greek-island views, and compare beaches — from the ultimate party beach to idyllic quiet hideaways. And we’ll see how a cruise ship can be an efficient way to link up great island stopovers.